With the magnificent fall colors and changing of seasons, we welcome the possibilities forthcoming. Here at the Kimball, we will be bringing you two new exhibitions, our first-ever online art auction, and our third annual ARToberFest, a free event for the whole family to enjoy. We hope to see you here at the Kimball in the month of ARTober to celebrate all that is colorful on the horizon! 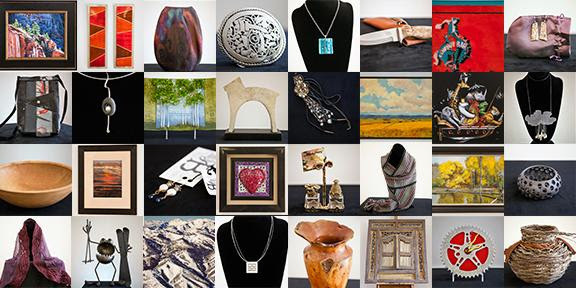 The Kimball Art Center is hosting its first-ever online art auction featuring art, jewelry, and textiles from over 40 artists who were part of the 2016 Park City Kimball Arts Festival in August. 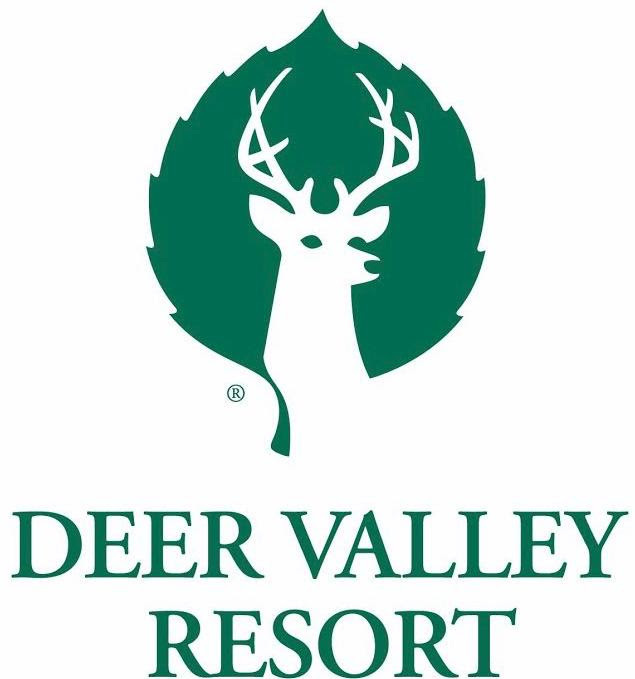 This exclusive auction also features many wonderful items from Utah businesses and organizations. The auction goes live on Friday, October 7th at 9 a.m. and closes at 11:59 p.m. on Sunday, October 16th. All items will be on display and available for bidding during ARToberFest at the Kimball on Saturday, October 15th. Preview some of our items and mark your calendar to bid often! All proceeds from the auction directly benefit the Kimball Art Center, providing arts education, exhibitions, and access to over 11,000 arts patrons each year. By supporting the Kimball you are ensuring that art and creativity is part of our vibrant community. Join us for our 3rd annual ARToberFest as we welcome the community to come together and celebrate the changing of the seasons with kids' art activities, ceramics demonstrations by our Kimball Clay Studio staff, a ceramics sale by our staff and members, A.R.T.S. 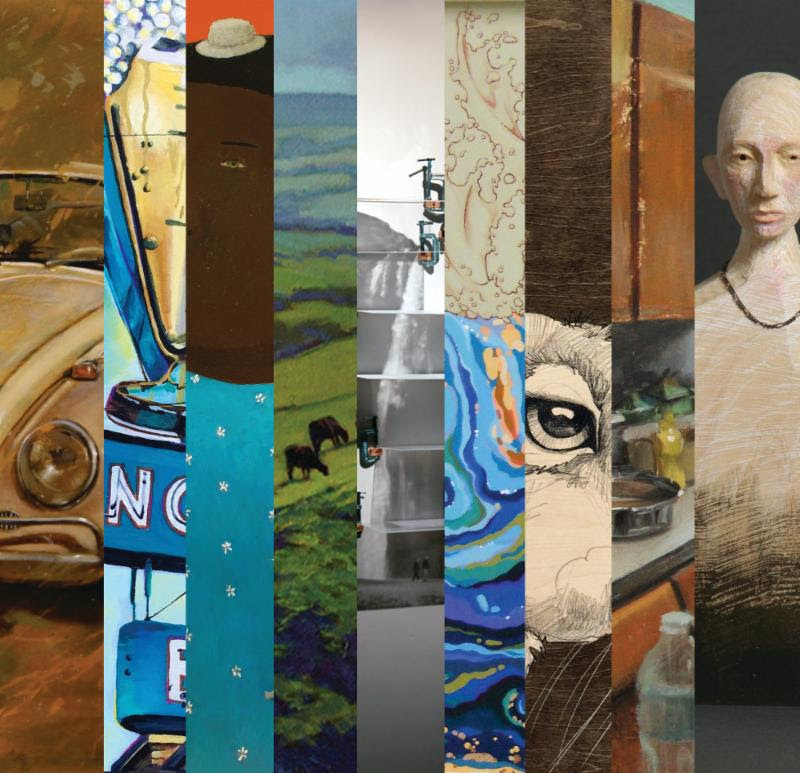 Tours of our newest exhibitions, and an art auction of items donated by artists from the 2016 Park City Kimball Arts Festival and Utah businesses. Light refreshments will be served. own and those of the Park City Gallery Association) and think about the other artists who inspire them. Featuring one artist per gallery, these artists come together in a captivating group exhibition. Dealer's Choice is equally about the galleries and the artists they select, with each gallery highlighted through a statement about why they selected their artist and what inspires them to look deeper. In our Café Gallery we will celebrateEncaustic Paintings, by local artist Doug Smith. 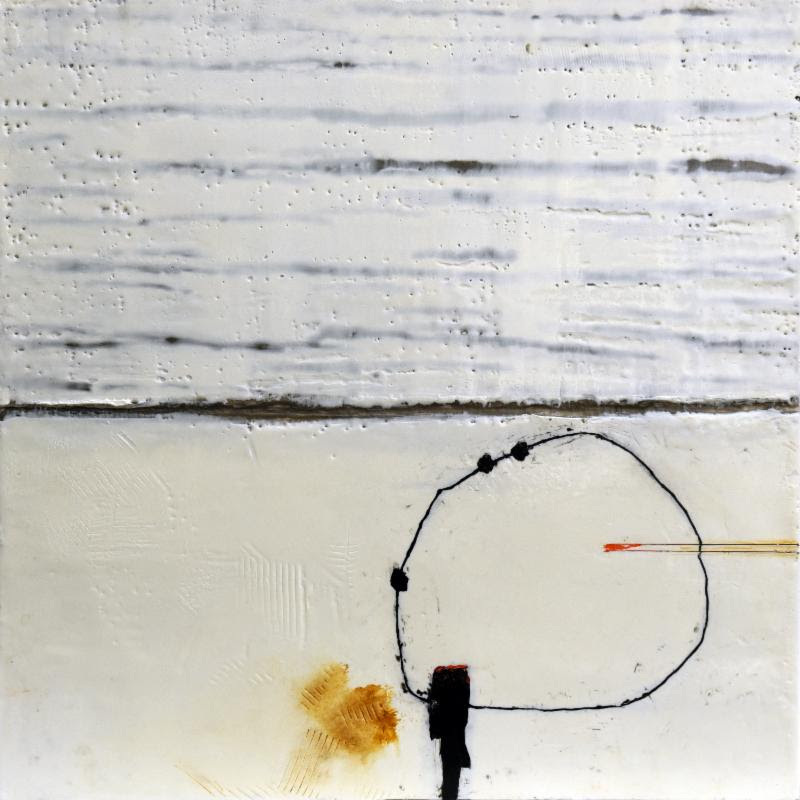 Smith took his first encaustic class at the Kimball Art Center, and now is a successful artist using this long-established medium for contemporary explorations in color, form, and texture. Develop your skills in numerous artistic disciplines with assistance from our staff of teaching artists. Classes make for great gifts for family and friends! 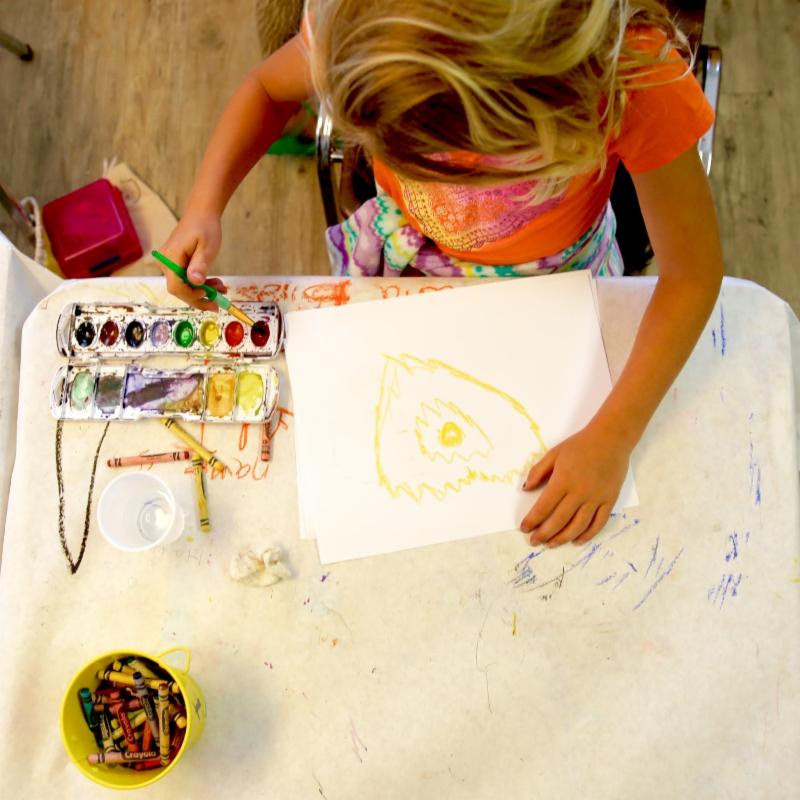 And remember, Kimball Members always receive 10% off of class registrations and art supplies in our Gift Shop! We offer Art Camps during UEA break for kids (ages 6-10) and tweens/teens (ages 11-16) onOctober 20th & 21st. Attention teachers! We are currently booking A.R.T.S. Tours for our upcoming exhibition, Dealer's Choice: Select Artists by the Park City Gallery Association. Online registration is available here. Tours run through November 2nd. For questions and future dates please contact [email protected]. With the school year underway, we've enjoyed teaching new lessons to our elementary school children. For October, students will learn about the artist and work of Jean Dubuffet, including the Art Brut movement, and his graphic style Hourloupe. Discover the lesson plan here. Friday Open Studios have returned from 1 p.m. - 5 p.m. with Kimball staff through the end of December. The cost is $10 for 3 pounds of clay, glazing, and firing. Children under the age of 16 must be accompanied by an adult. No registration is required, but the open studio is limited to 6 students at a time. Clay hand building or wheel throwing projects await you! If you are interested in spending more time in the studio, you can learn more about studio membership here: Kimball Clay Studio Offerings. Tuesday, November 1 at 6:30 p.m. 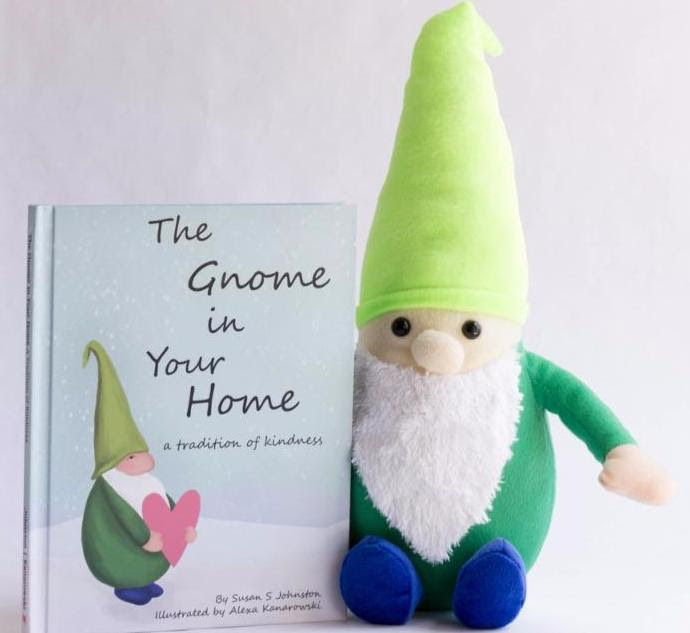 The Gnome in Your Home is an illustrated, rhyming children's book by Susan Johnston about a group of gnomes who (due to their small size and lack of magical skills) question if they can make a difference. As the story progresses, the gnomes discover that they have a valuable gift...a gift for kindness. Based on this discovery (and the realization that small acts of kindness can change the world), the gnomes make a plan to visit homes in order to teach children and adults how easy and fun it is to develop a tradition of daily acts of kindness. The book is illustrated by former Young Artists' Academy student, Alexa Kanarowski. Join us for a fun evening for the entire family! Signed books will be available for purchase (includes 12" plush toy).